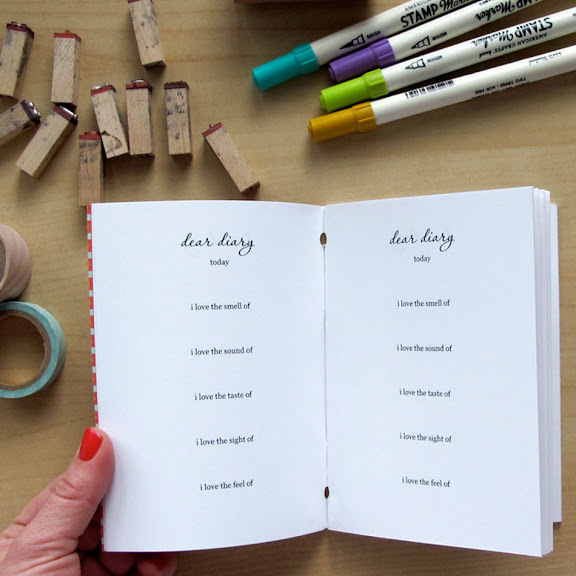 marta writes: mini diary giveaway / hip hip. mini diary giveaway / hip hip. suzanne of SHE PAPERIE is hosting a birthday week of giveaways and is featuring my mini diaries along with her designer personalized stationery today. hop over to her blog to enter to win and don't forget to wish her a happy birthday. act now, this is the only mini diary that isn't buried under a bunch of boxes in the basement. happy thursday. Such a cute little diary. You have the best ideas! I'm so sad that I'm just doing my blogging today ... June 4th, after the contest.